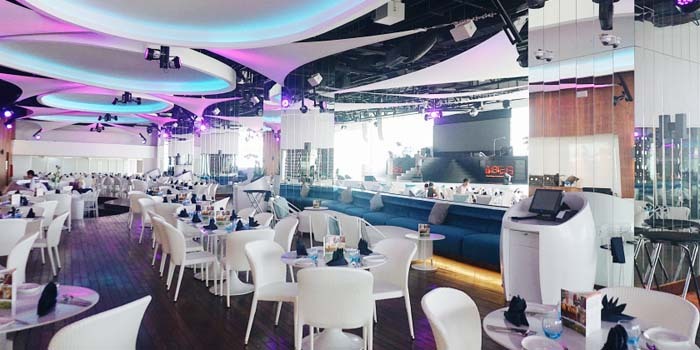 Ibiza Beach Club BGC, is a 1,000-seater flagship restaurant located in Manila, Philippines. They use HX4000 Uniwell Hybrid POS systems to match its hip ambiance and unrivalled entertainment experience. They use 8 terminals, 2 as cashier and 6 as ordering station.